This week the main topic was superresolution again, but this time it was not a method to generate a higher resoultion image with Photoshop CC but just just the good old panorama technique combining a number of base images to a high resolution panorama. again. 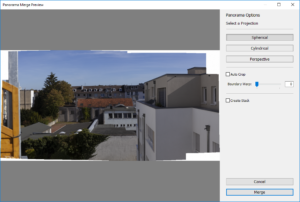 With a regular panorama you can reach easily images with 50 MPIx depending on the base resolution of your camera and therefore this method more than useful as a method for generating crisp sharp high resolution images. The main advantage of this method compared to a calculated high resolution is sharpness too me and the effort to generate this kind of images is not larger than the other method. 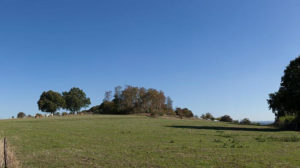 A regular image captured with a focal length of arround 28-35mm is substituted by a number of images taken with a fcoal length fo arround 70-85mm. 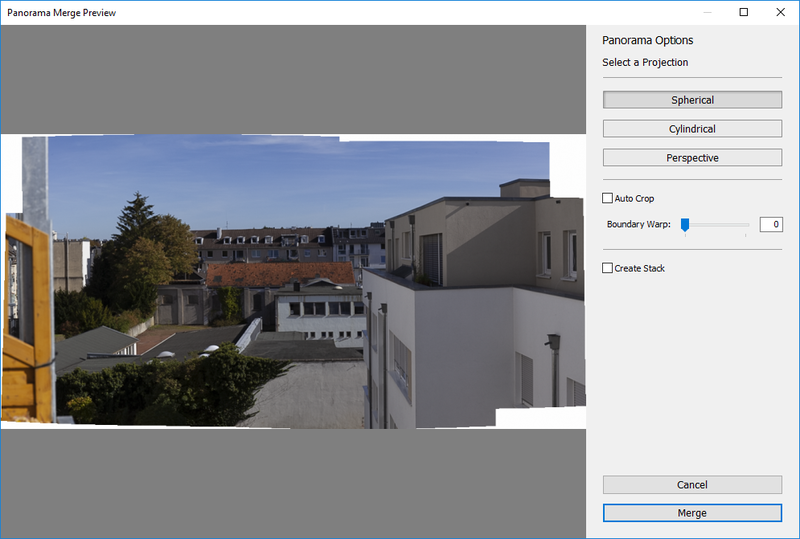 With this focal length you’ll need arround 12 images depending on the overlap and after merging the base images with PTGui or Lightroom or any other panorama tool you easily get an image with 50 MPix and more. And with a little bit of practise you can capture the base images freehand without the need for a tripod. If you want to cover up the field of view for an extreme wide angel lens you should make use of Nodal Point Adaptor, otherwise you probably get stitching errors because of the near foreground in such an image. 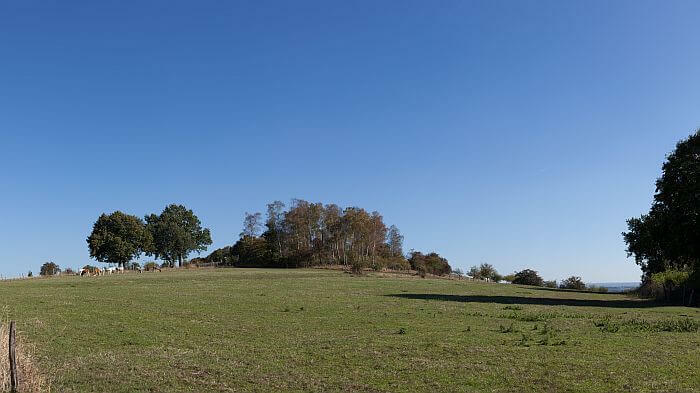 But anyway too me the panorama method is the best way to capture high resoultion images compared to the results of the Photshop CC method calculating a higher resolution with software. Then there was something like a blow for Google+ this week, a service i use regularly. Because of a security problem according to Google more htan 500.000 accounts were affected. But the company knew about this problem back in March 2019. In their blog post Google states the security problem was caused by the API which is hard to maintain. Now the company decided to shut down Google+ for private users in August 2019. Additionally Google states that the Google+ service which was originally was meant to be a competitor to FaceBook wasn’t successful at all. Shortly after this message got arround a lot of users deleted their Google account, other launched a petition to keep Google+. I think i will quit Google+ by the end of the year because Google never listend to their users.